History breaking 23 Best in Show wins! Scroll down for info about Promenade! For the past 27 years we have shared our home and, more importantly, our lives with English Springer Spaniels and Field Spaniels. 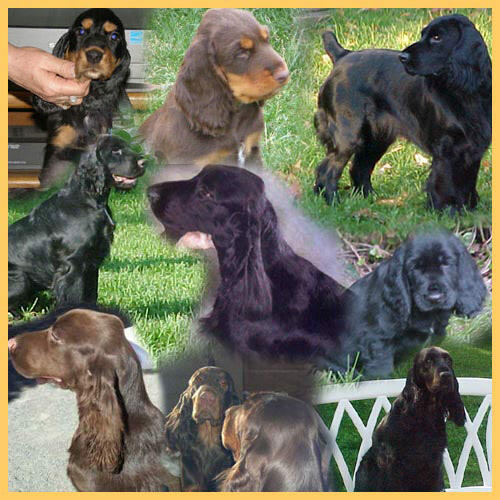 No longer actively breeding/showing ESS, our primary interest since 2000 has been the Field Spaniel. 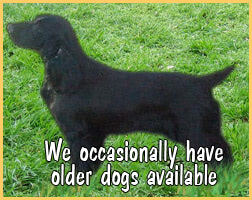 The Field Spaniel was a well hidden secret for many years! They are a rare breed but have the most wonderful temperaments, playful personalities and are a great companion dog for families with children. 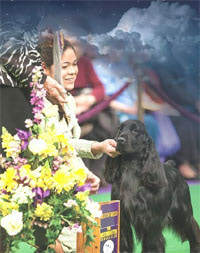 They excel in hunting, agility, in addition to performing well in the show ring. 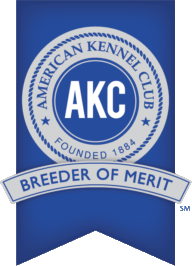 As true dog lovers, and as breeders, we feel it is our responsibility to do our very best in producing dogs that represent the breed standard in type, soundness and most important, temperament. 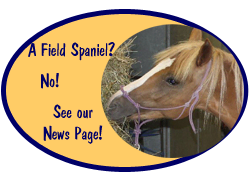 All breeding stock will have necessary health requirements. Copies of these exam results are provided for our puppy buyers. In addition, puppies will have their eyes examined by a Board Certified Vet Ophthalmologist at 8 weeks and will have at least one series of puppy vaccines prior to being placed in their new homes. 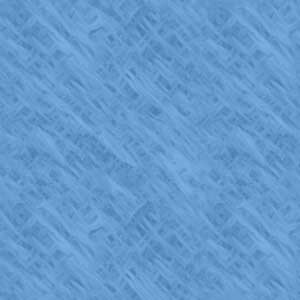 For more information, please check our site under "Puppies". Dogs that are of good temperament, easy to train, and loving companions are a pleasure to live with and this is our goal at Promenade. We are breeding only occasionally at this time. Please check our "Litters" page if you are interested in a Promenade puppy. All materials Copyright Promenade Spaniels unless otherwise noted.